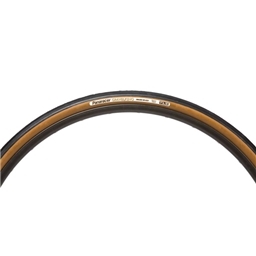 A high performance all-road tire that can handle a wide variety of road or trail conditions and performs well through a wide range of inflation levels. The nearly smooth tread keeps rolling resistance low. Make sure you get the right size tire. 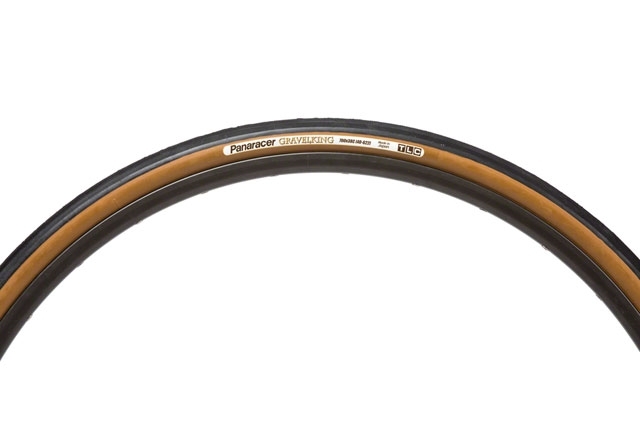 Double check your tire size with our bike tire measurement guide!